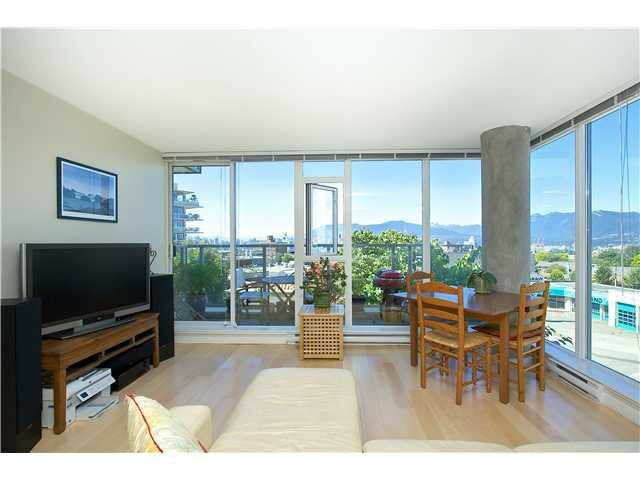 GORGEOUS VIEWS from this 4th floor corner unit with floor to ceiling windows. STELLA is in the heart of Mt Pleasant & steps to Main Street shopping, cafes, & restaurants. Modern contemporary living boasts new hardwood floors throughout &carpet in Master, corian countertops, stainless appliances, custom wood cabinets & more! MT Pleasant Comm Centre is just steps away.